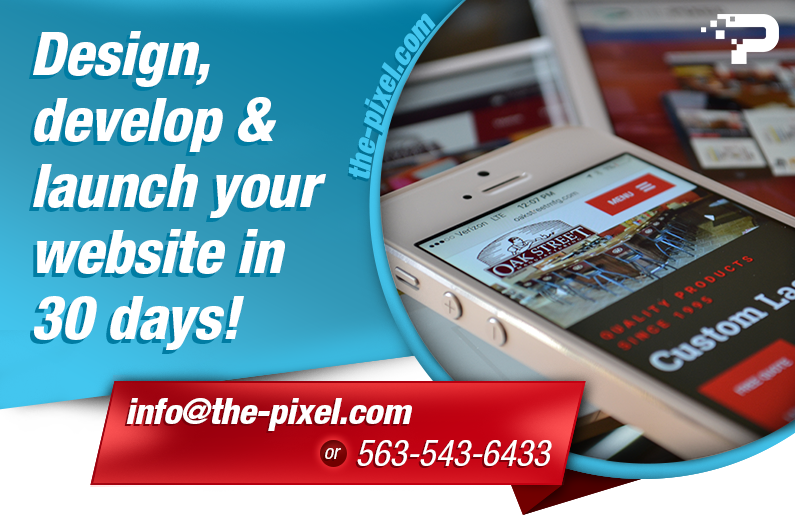 At best, you have only a few minutes to grab the attention of your website visitors. At worst, you have only a few seconds. Potential customers will quickly decide if what they see is what they want. If you don’t engage visitors from the get-go, they’ll click back to Google for more promising content. Have you ever wondered about the relationship between website engagement and revenue? According to the 2014 B2B Procurement Study from Acquity Group, 83 percent of respondents see company websites as the best channel for online research. information those websites provided. The bottom line is that companies must provide targeted web content that educates visitors and satisfies their needs if they want to attract qualified leads and stay competitive. In order to meaningfully engage a website visitor, a marketer must offer the right message at the right time for the right person. When visitors find a website with content that’s educational and meaningful to their particular needs and challenges, that website not only engages them but can turn them into qualified leads. We all agree that email marketing, business conferences and digital advertising are essential sales tools. However, website engagement is just as important when it comes to nurturing prospects and generating leads. 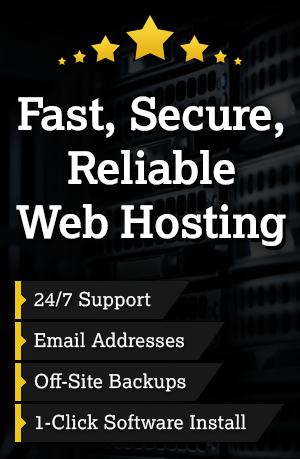 Websites are a cost-effective way to reach large numbers of potential customers. Customer database, most business websites have tens of thousands of visitors monthly, which breaks down to 100-200K visitors per year. That is a huge opportunity for marketers to engage prospects who are at the first stage of buying. A buyer’s journey begins at the awareness stage. When your audience is at the top of the buying funnel is when you’ll see the highest volume of website visitors. If you don’t engage prospects at this point with customized content that quickly grabs their interest, you’ll lose a large percentage of your prospects. Relevant content not only engages your prospects early on, it also reduces bounce rates and increases conversions. Website personalization technology allows marketers to engage prospects personally with customized calls to action and value-added offers that match their prospects’ needs. People are coming to expect companies to deliver content that’s specially targeted to meet their individual needs. Almost 70 percent of prospects prefer content that targets their job function; more than 80 percent want content that targets their industry. All buyer segments have their own DNA; it consists of demographics, location, industry and other factors. The successful marketer is one who can serve up web content that relates so specifically to a prospect’s DNA that engagement is almost inevitable. When it comes to website content, the evidence indicates that quality will always trump quantity. A company can have reams of content, but unless they can show it to the right prospect at the right time, it’s not going to increase conversions. Website personalization in real time means that a marketer can provide visitors with targeted, customized web experiences that increase the probability of converting prospects into leads. Although the last few years have firmly established the value of content marketing, 2015 has positioned website personalization at the forefront of marketing trends. As content marketing increases, marketers will have to scramble to stay on the top of the heap. Personalized content makes a website stand out from the crowd and encourages stronger engagement by providing useful educational content. If you serve up relevant and pertinent content that interests your visitors, they are more likely to engage with your website on the first visit and to return to your website to engage even more. At the same time, you are establishing your business as an industry leader, which in turn builds credibility for your company and helps to turn prospects into qualified leads. How do you use web engagement in your marketing efforts? Please feel free to share in the comments section below. I would love to hear about your experiences!